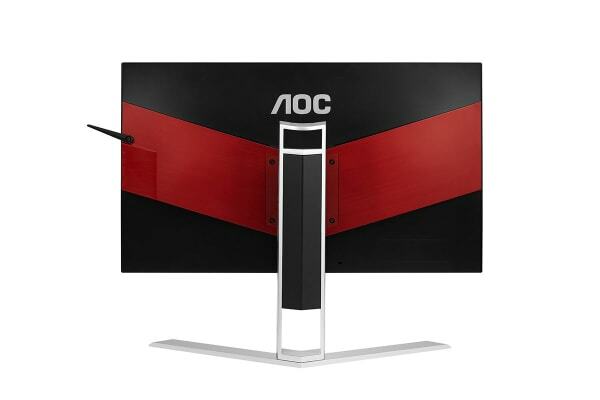 The 25” AOC LCD MONITOR offers you seamless, lag-free gaming with the pro gaming standard 240Hz refresh rate. 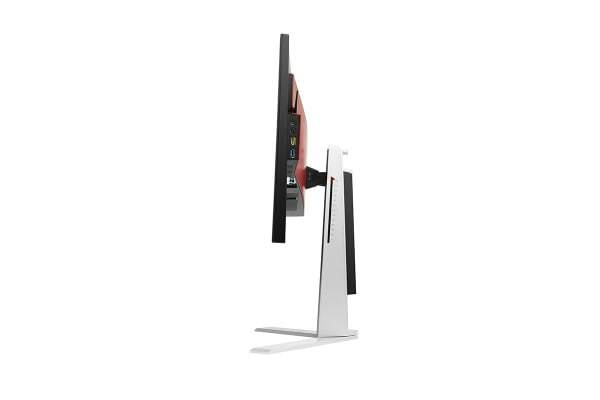 The fully adjustable stand allows you to swivel, pivot, tilt and adjust the height of your monitor for optimal viewing comfort. This is extremely handy during the long gaming marathons. 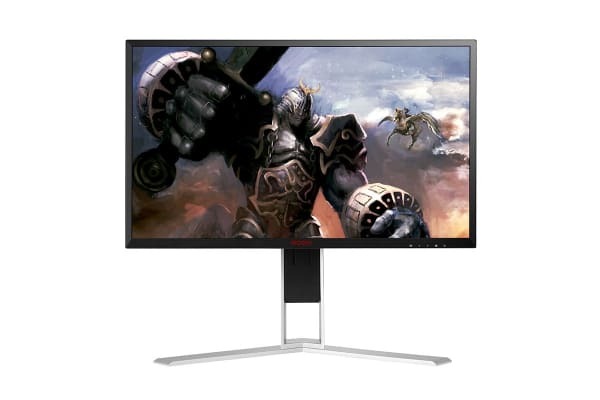 In an effort to optimise your gaming experience the 25” AOC LCD MONITOR offers different levels of “Low Blue Light” to help save your eyes from strain, and clearer images during game play. Also, utilising a smooth direct current backlight system the flicker free technology helps play a role in reducing strain on the eyes during long marathon gaming sessions. FreeSync Technology synchronizes monitor and the GPU so there is no tearing or stuttering; meaning frames are displayed when ready. This high performing solution still has all the benefits of variable refresh rate technology too. Gaming has never been more enjoyable, and clearer, than on the 25” AOC LCD MONITOR.